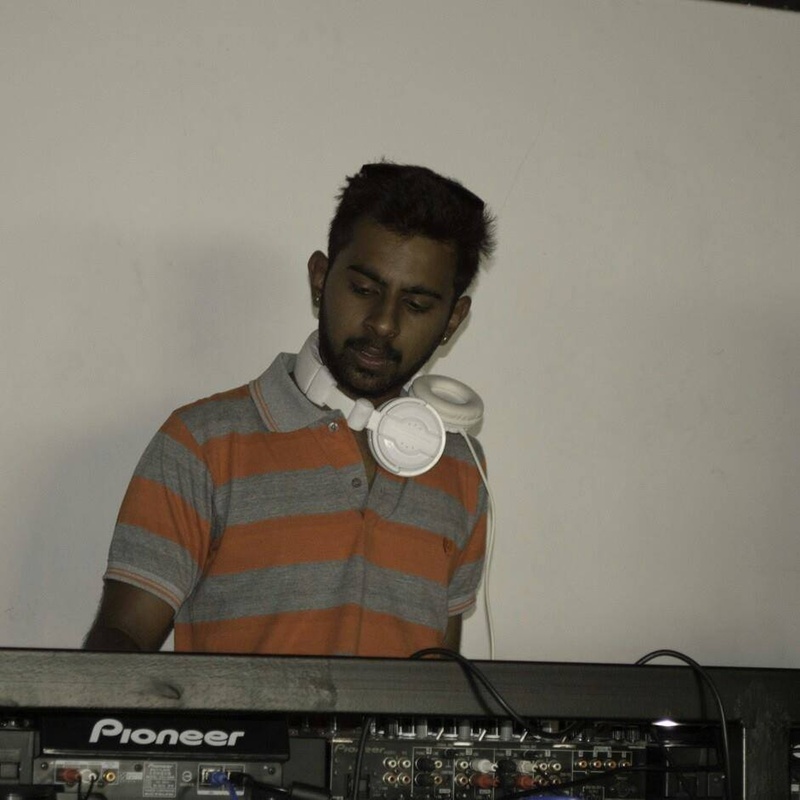 DJ Sanchit from Bangalore is known for his extraordinary music selection. His playlist includes every popular wedding songs and tracks. With his music, he can turn the wedding day into a party atmosphere in no time. Be it a sangeet function, engagement ceremony or a reception night, this is one guy who with his talent can make your wedding day, extra special. DJ Sanchit is a dj based out of Bangalore . 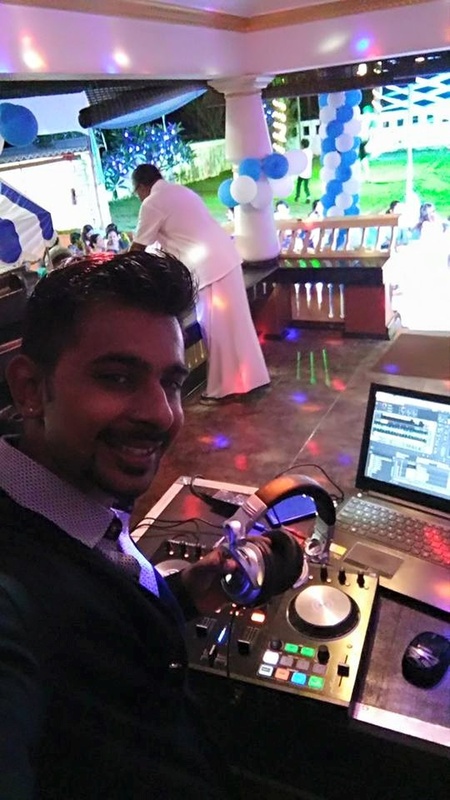 DJ Sanchit's telephone number is 76-66-77-88-99, address is Bangalore, Karnataka, India..
DJ Sanchit is mainly known for Wedding Reception, Sangeet, Cocktail and Other Social Events.. In terms of pricing DJ Sanchit offers various packages starting at Rs 18000/-. There are 1 albums here at Weddingz -- suggest you have a look. Call weddingz.in to book DJ Sanchit at guaranteed prices and with peace of mind.